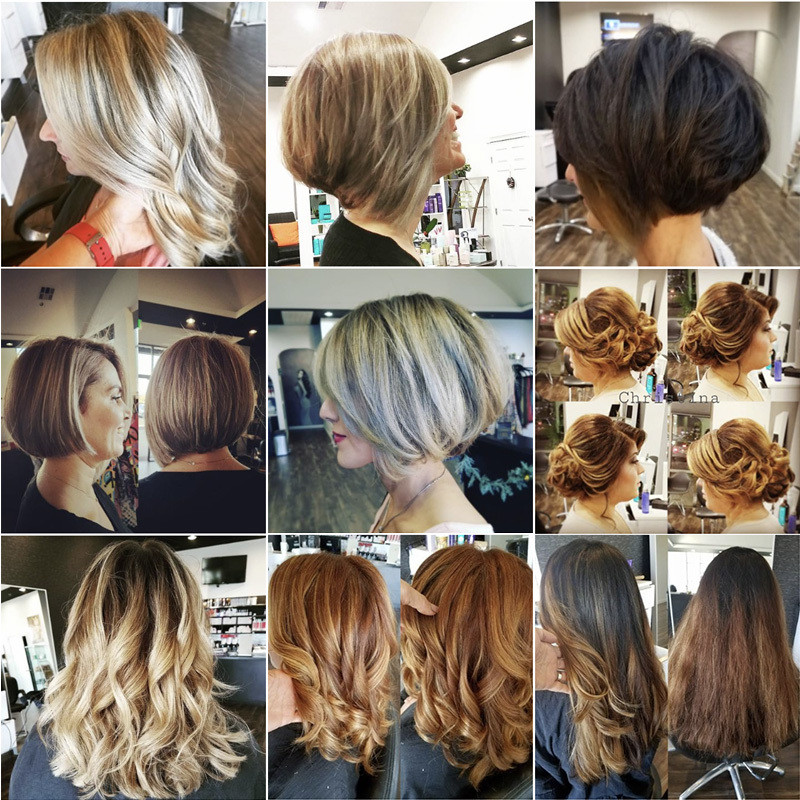 No more driving to the Valley, or the Westside for your hair --you can have the most current, cutting edge, high-end styles right here in Valencia. But we do more than just great hair. 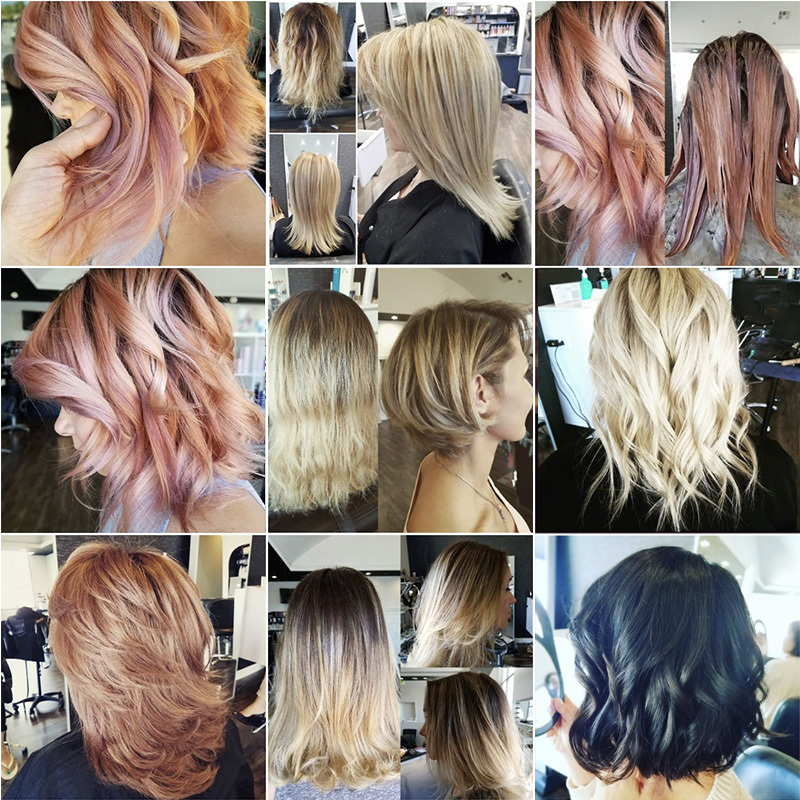 The C&M Salon is a full-service beauty salon with the best in master stylists, colorists, and make up artists. 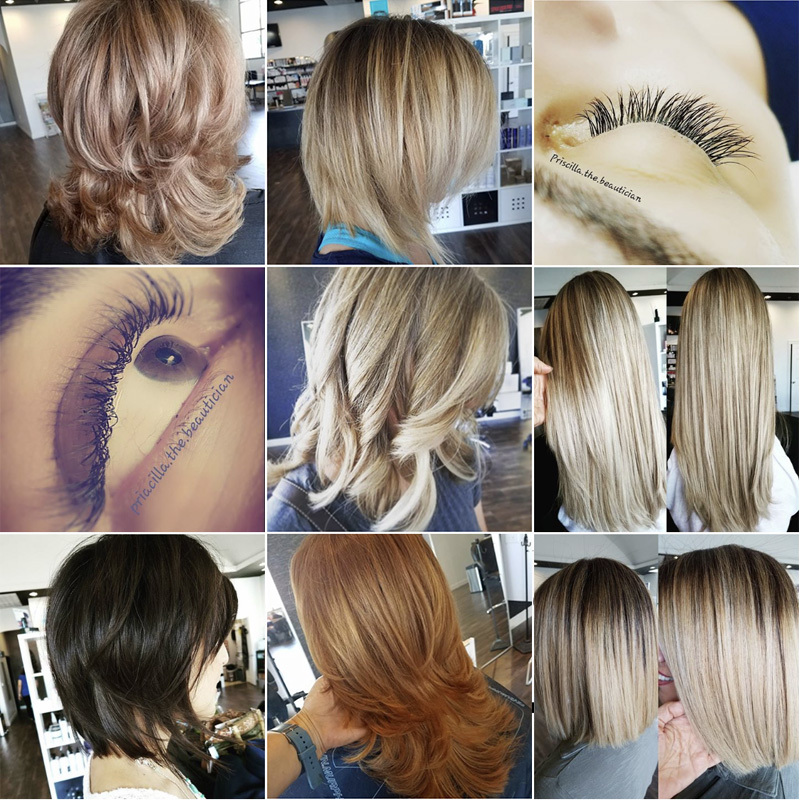 From haircuts, color, and blow dry, to make up, updo, nails, eyelash extensions, skin care, waxing, and threading we offer services for all your beauty needs-- right here in the SCV. Our mission is to empower you by enhancing the natural, effortless beauty you already possess. Our passion and love for style led us to this profession over 20 years ago, and since then, we have been guiding our craft to achieve simple, chic, and timeless looks. We believe 'less is more.' 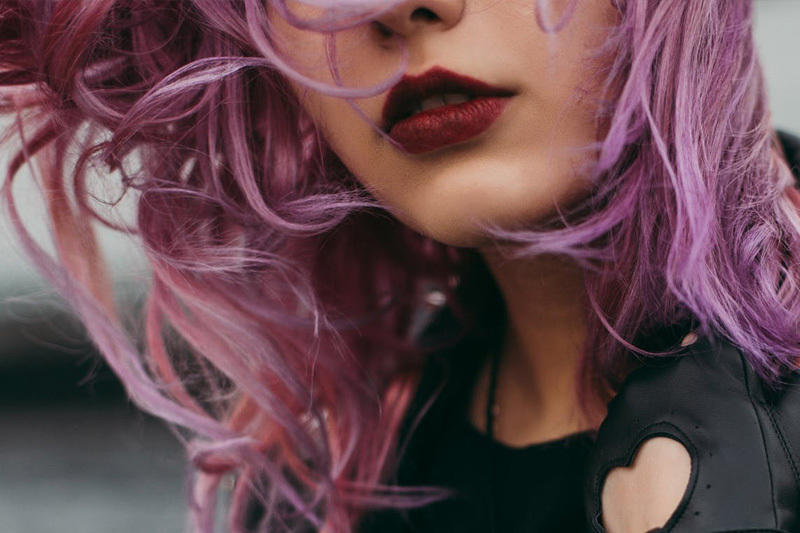 By carefully balancing cut and color to facial structure, complexion, and eye tone, we are able to bring out the real beauty in our clients, improving their self esteem by showing them to love how they look. 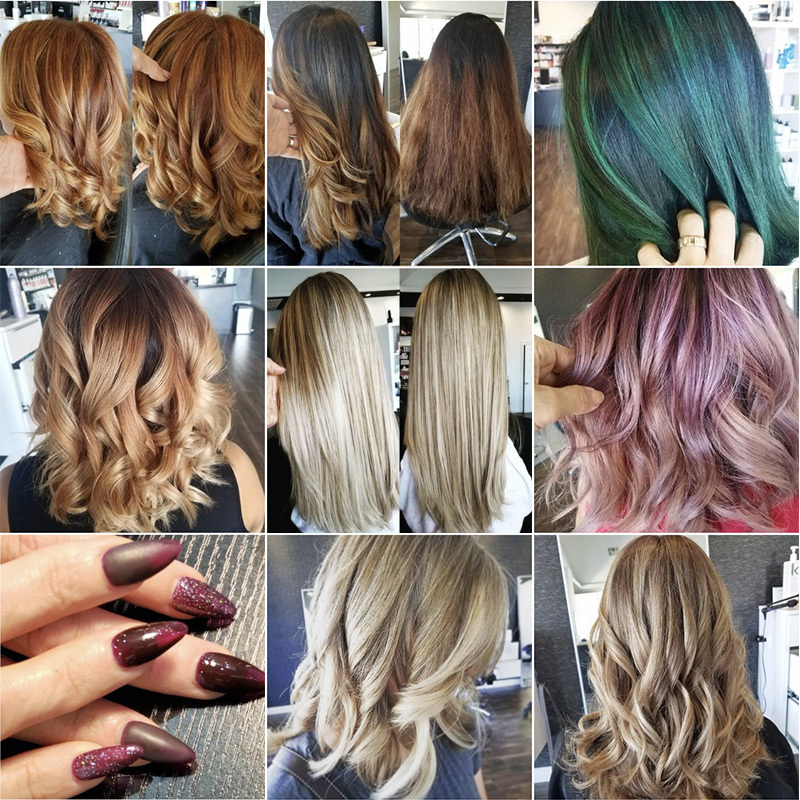 Our prices are affordable and our salon is accessible; there are no surprises regarding pricing and you will leave looking and feeling like your time and energy was well-spent. We have are a full service salon and spa in Valencia, California.